The European Journal of Science and Technology (EJOSAT) is an online, international, double-blind, peer-reviewed and open-access journal in Science and Engineering. You are welcome to submit manuscripts to us via Open Journal Systems both Turkish and English original research in all branches of science articles and reviews are published. Full-text can be viewed or downloaded freely on EJOSAT website. 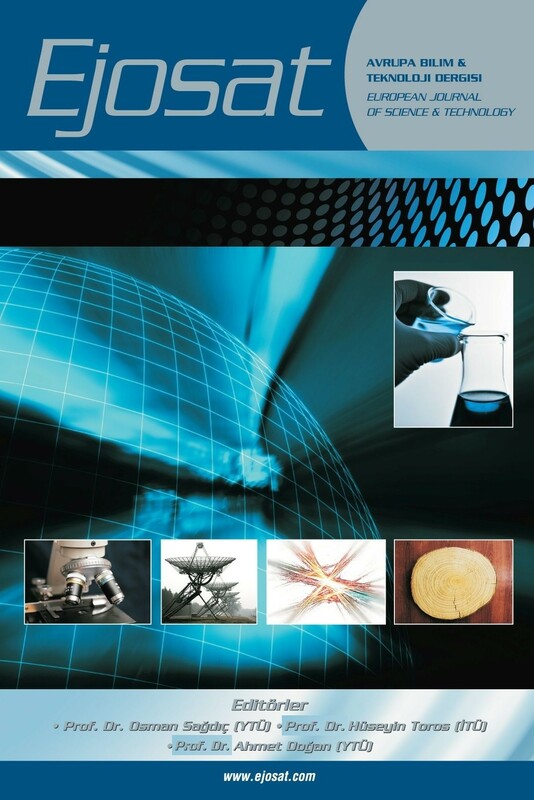 The European Journal of Science and Technology publishes scientific papers (research papers, review articles, letters and notes) dealing with all branches of Science and Engineering are published in Turkish and English.